flick that released this Friday with good word of mouth. It is a light entertainer with comedy and drama dose in full form. Film is running averagely in the theaters near you. Public response for this flick was positive on first and second day. Even on its third day flick is heading towards decent and higher box office business. Genre of movie is also interesting so people with family will prefer watching this movie. It is a well made flick and audience seems to like it in normal way. No impressive performance has been recorded throughout the first weekend. Kareena Kapoor Khan and Preity Zinta have given a special appearance in the film which has somehow increased the worth of watching it. Audience seems confused whether to go for this flick or not resulting in normal business figures and response from public. There was not high rush in the theatres for the film and overall Sunday remained just average in most of the regions. 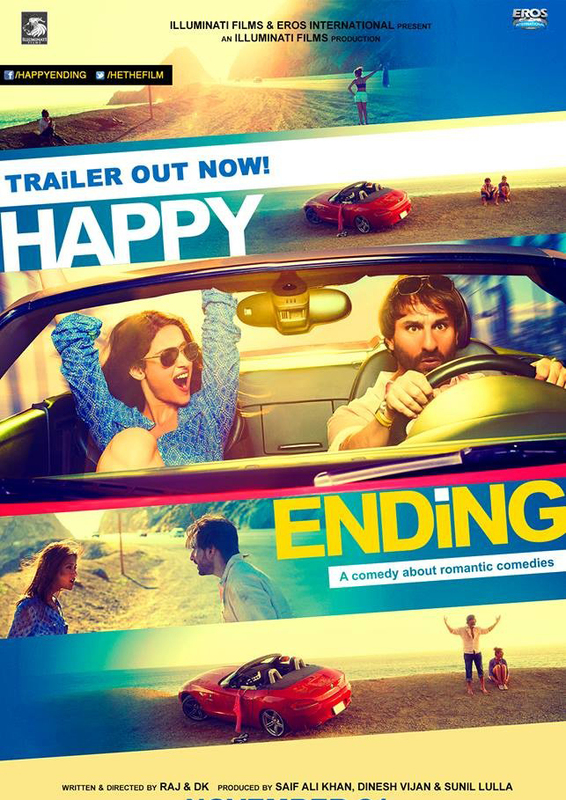 On its third day, the movie Happy Ending has collected around 5 Crores making its first weekend business report total 13 Crores. It is a medium budget flick with good names even then audience has not shown big favor for this family entertainer. 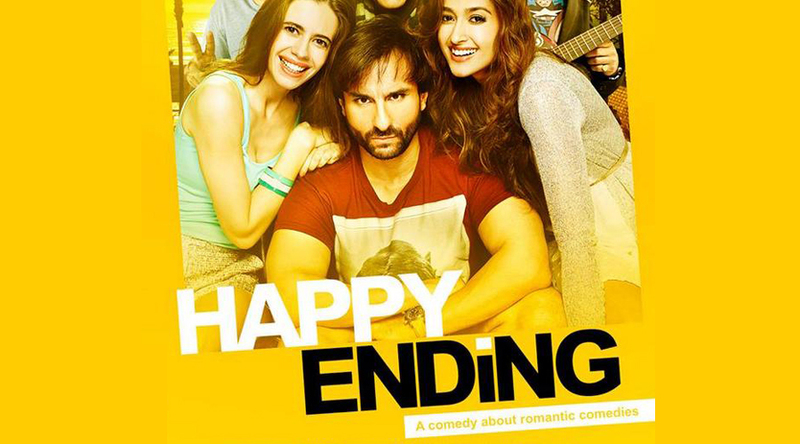 Last week release Kill Dil and other previous films like The Shaukeens is still affecting this latest runner on box office in many areas. This shows that audience have nothing to do with the budget of the flick or its publicity but what attracts them at most is the entertainment quotient of the flick which is not that high in Happy Ending on the basis of the audience response.